The Rave Eagles Club is proud to present the very best in entertainment, and this event is no exception! 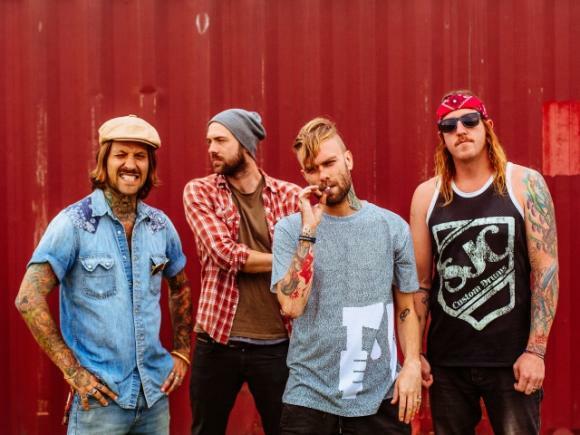 Make sure you see the sensational The Used on Thursday 2nd November 2017 – it's going to be one hell of a show! Believe the hype! Tickets on sale now! Get yours today!